Professionally known as DJ T-Dubb or Dubb for short, Terrence is known to get a party moving by being on the decks. Giving credit to his older cousins DJ Tone, Joe and brother DJ Smokey AKA Flash for getting him started with the work on the tables, DJ T-Dubb is forever grateful for their early influences. 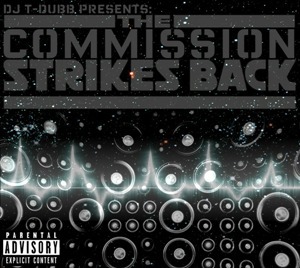 DJ T-Dubb started his own DJ coalition (Spin-Syndicate DJs) was on two other labels (Donland ENT. 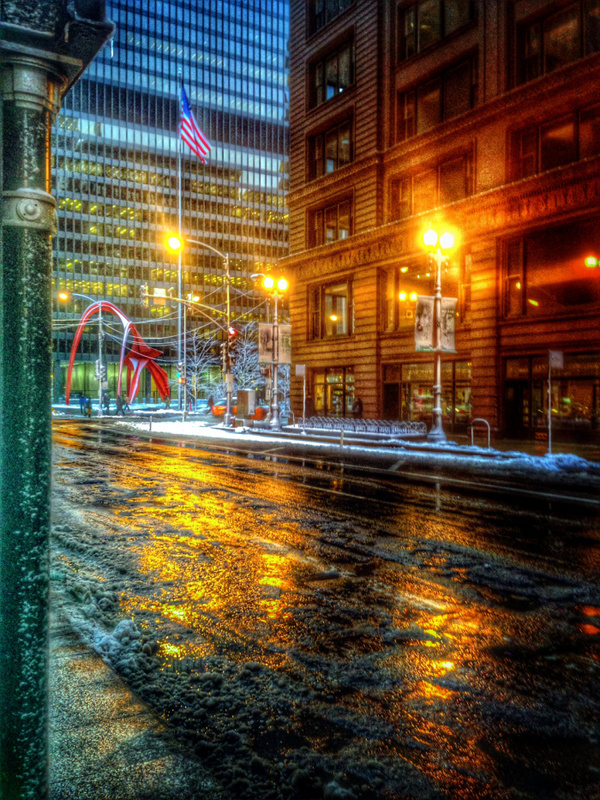 & Inner Circle Entertainment and got under a solid, business minded promoter Yoshiko ENT. (Creator of “Meet Yo Tweet”) and has since became the official DJ for Hip-Hop Icon Trigger the Gambler. DJ T-Dubb is head of the Charged Up DJs Coalition and branched off to start his own internet radio station, Spin-Syndicate Radio. If I had my way to would launch a radio station that would give every artist a chance to showcase their music, especially Melanie Fiona. 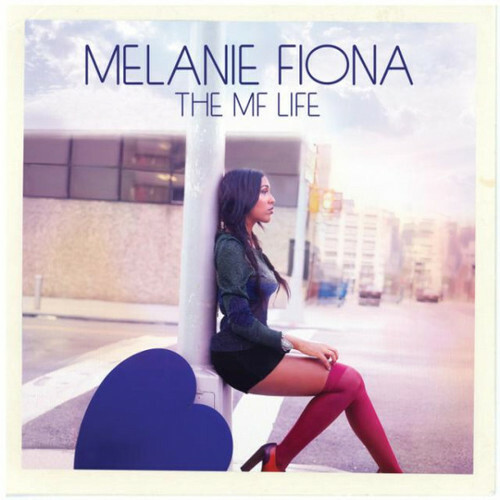 If you’re unfamiliar with Melanie’s work, I seriously recommend you check out her website: http://melaniefiona.com/ & download her latest CD “The MF Life” from iTunes. Please take some time out to listen to Melanie’s music- which would be far more popular if it was given the financial backing both she and her talent deserve. 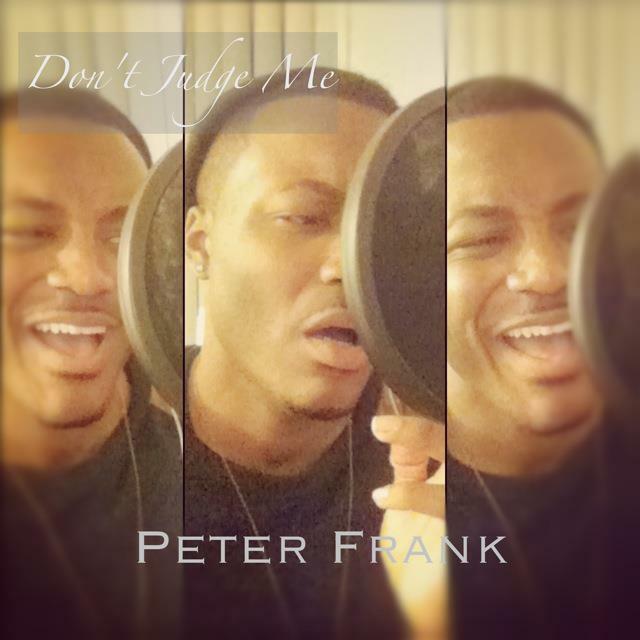 Check out her latest video “Wrong Side of A Love Song” below. I’m looking forward to seeing Melanie perform in Chicago very soon.